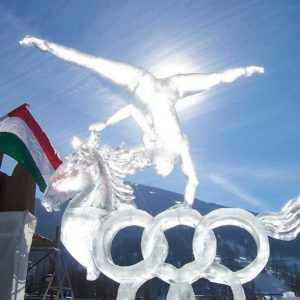 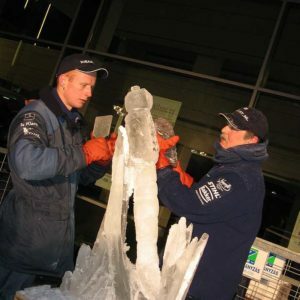 When it comes to sculpting ice these highly professional ice sculpture artists with more than 10years of experience in creating sculptures for corporate events. 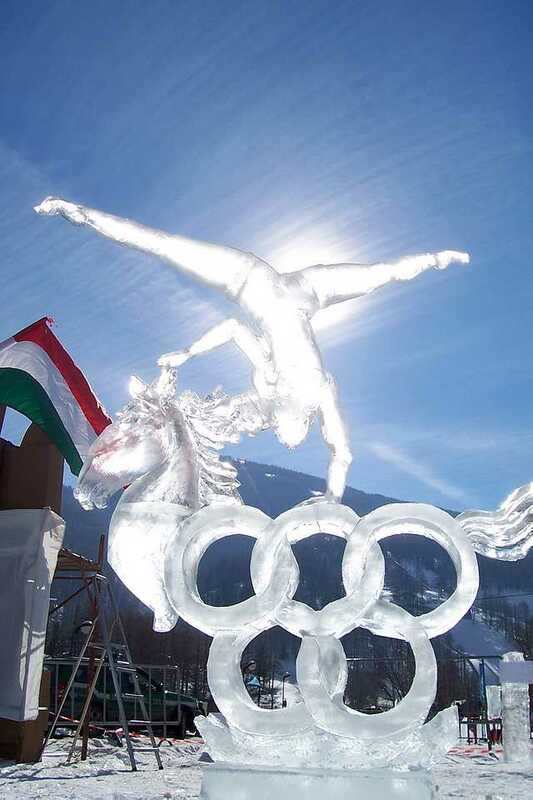 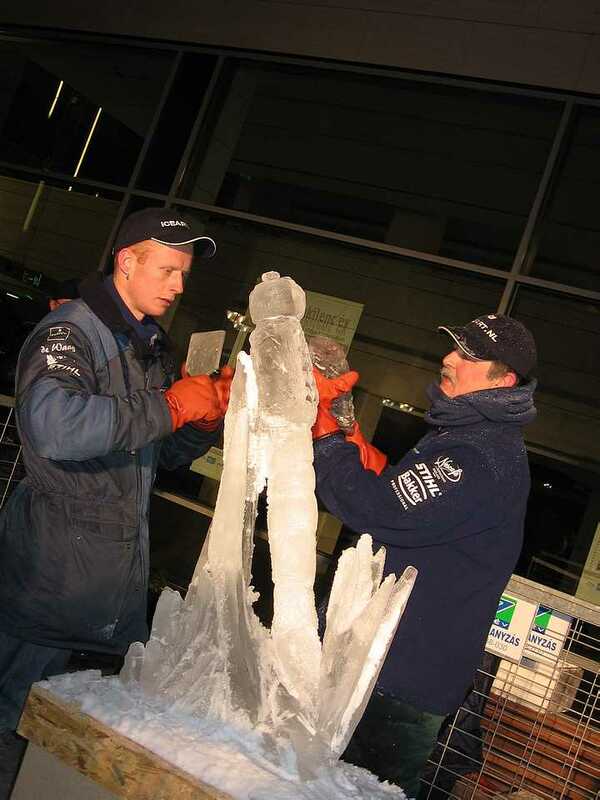 The ice sculptures can be pre-created off site and brought to a venue ready for the start of the event. 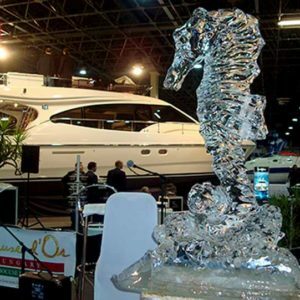 Here is what one of our clients have said after an ice sculpture was created for Yacht Show. 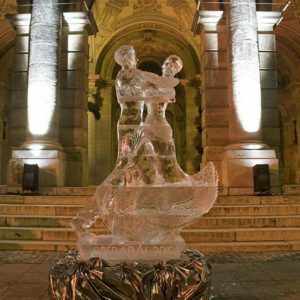 Ice sculptures for Corporate Events can vary tremendously but here are some of the sculptures that have been created in the past to give you an idea of what can be sculpted. 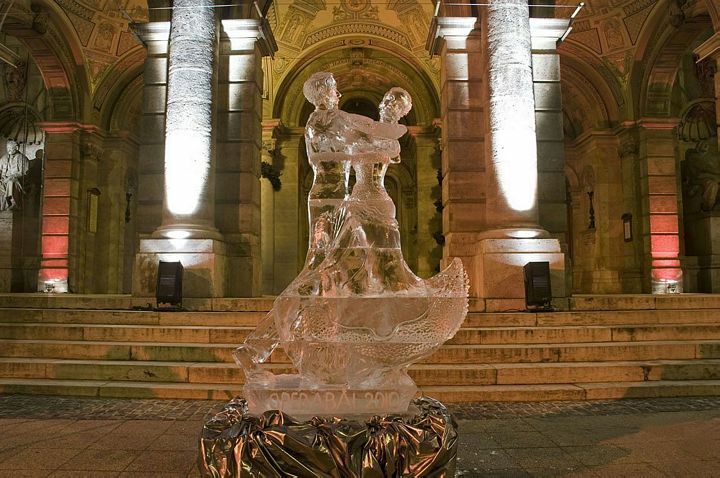 For Christmas themed events ice sculptures such as snowmen, Christmas trees and reindeers can be sculpted. 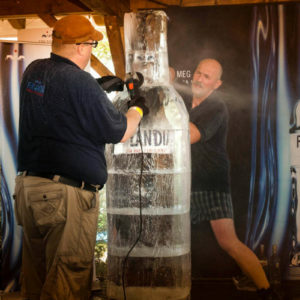 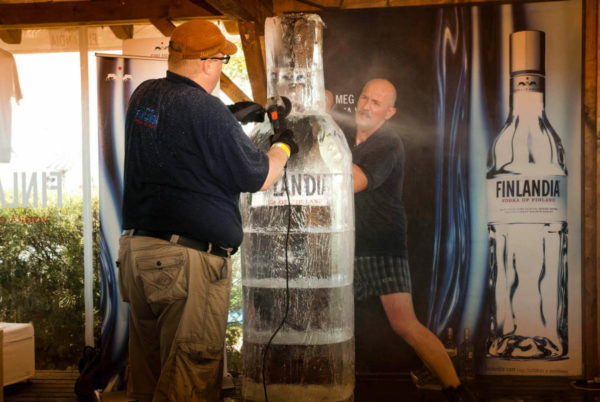 For branded events ice sculptures that form the name of the brand or products such as branded drinks bottles or vehicles can be sculpted on a small or large sized scale. 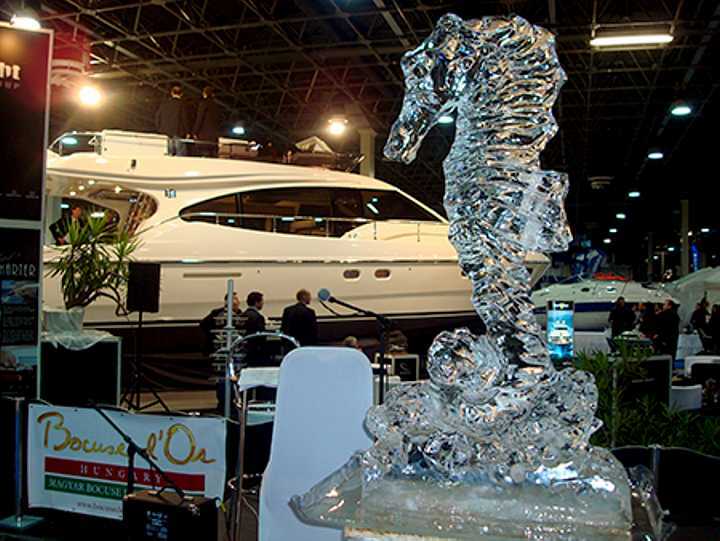 or get in contact with us through our contact details at the top of the page.